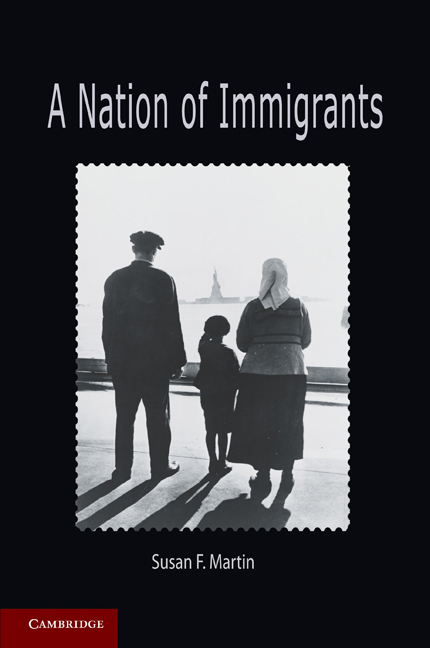 Susan F. Martin is the author of A Nation of Immigrants (2010). She holds the Donald G. Herzberg Chair in International Migration and serves as the Director of the Institute for the Study of International Migration in the School of Foreign Service at Georgetown University. Dr. Martin also directs the university’s Program on Refugees and Humanitarian Emergencies. Previously, she served as the Executive Director of the U.S. Commission on Immigration Reform, established by legislation to advise Congress and the president on U.S. immigration and refugee policy.